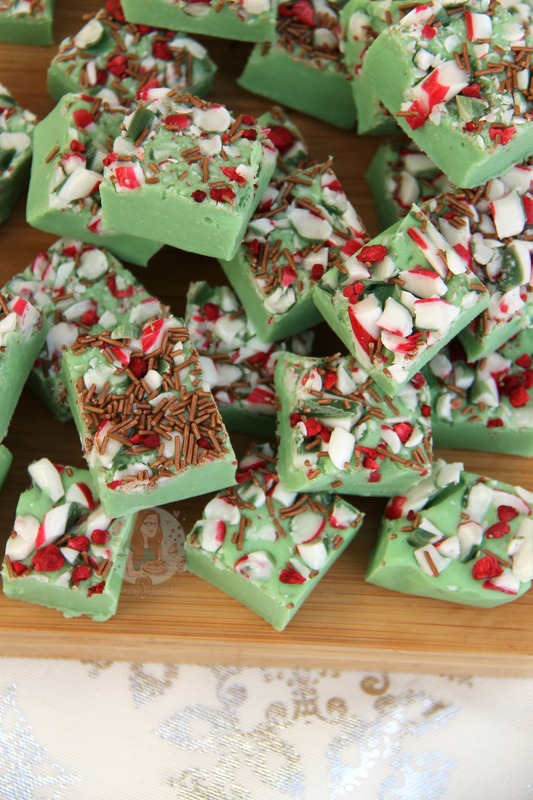 Deliciously easy to make Fudge that is brimming with the Scrumptious Peppermint Flavour – dotted with Candy Canes, Dark Chocolate Chips, Sprinkles and more! Heaven! 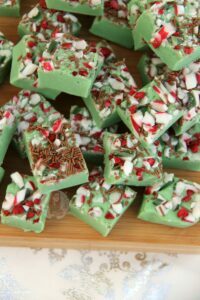 Recipe Updated December 2016 to include video and slightly different toppings..! 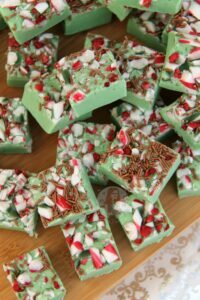 As you all know, I started my Christmas baking this year with my No-Bake Baileys Cheesecake and it was a mahoosive success – and so have the rest of my Christmas recipes so far. However, I had SO many requests for a Christmas themed fudge recipe after my Easter Fudge had such a good following. 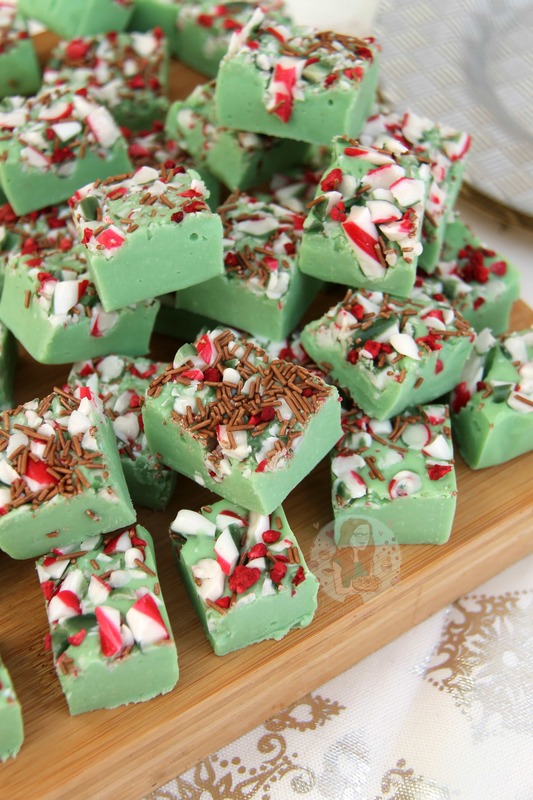 I decided to make this recipe a peppermint flavour as to me that is Christmas in a nutshell. 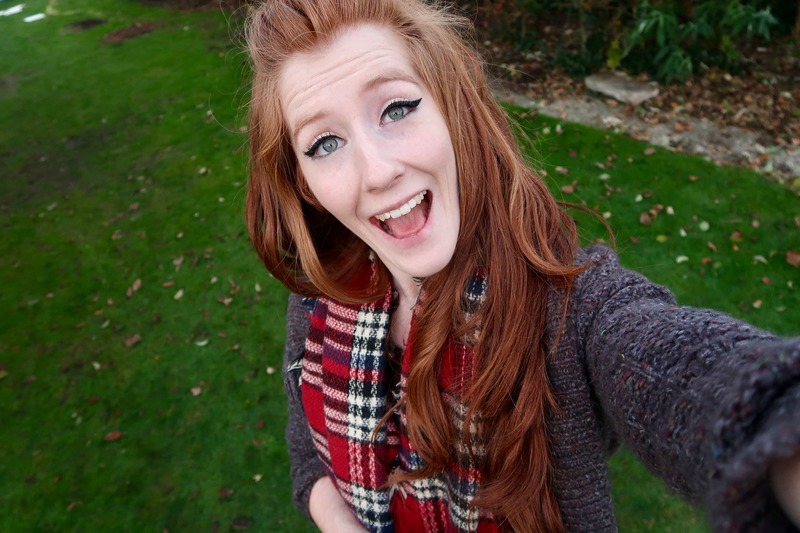 Don’t get me wrong, I regularly consume anything pepperminty through the year as its my FAVOURITE – but Christmas I can get away with it and not look odd. I have a yummy recipe on my blog already for my Peppermint Truffles which I posted a while ago – and I have seen many of you make them already for little Christmas gifts – and these would be perfect to go along with them! 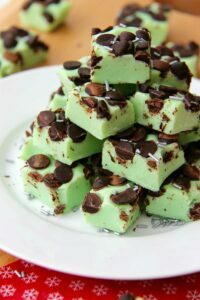 The thing I love about this recipe is that it is SUPER easy – you don’t have to boil it to 113C like most other fudge recipes – yes this can make it a little soft, but thats why you store it in the fridge! But seriously, if you’re scared of making fudge because you think its difficult – I can assure you that this is not, and you can still enjoy homemade fudge! 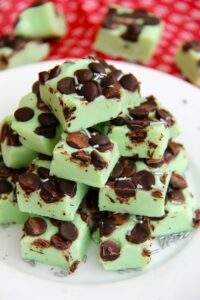 I originally based this on a Carnation recipe in my Triple Chocolate Cookies Fudge post, but I wanted to change it up slightly and use White Chocolate, and start adding flavourings. 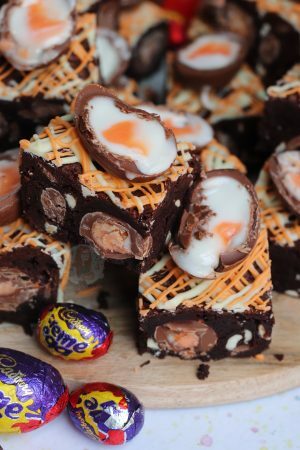 I must admit that half of my recipes use the boiling method as that is considered ‘proper fudge’ but I do want to also make recipes that bakers of all levels can make – and I hope this recipe suits all well! I always make little edible gifts for my family & friends. As you can tell, I bake raaaather a lot, and why not make little gifts for them to enjoy too?! 🙂 The gifts make perfect little treats for Christmas, or any other occasion. 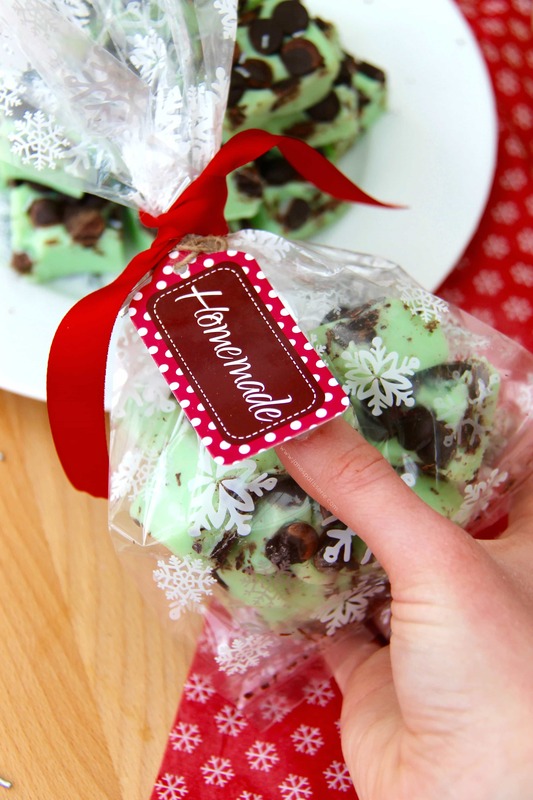 They can easily be made for birthday parties, treats for the kiddies, or even just for your work friends! 1) Line a tin with parchment paper – I use a 7″x10″ rectangular (brownie) tray as it makes a nice depth of fudge! 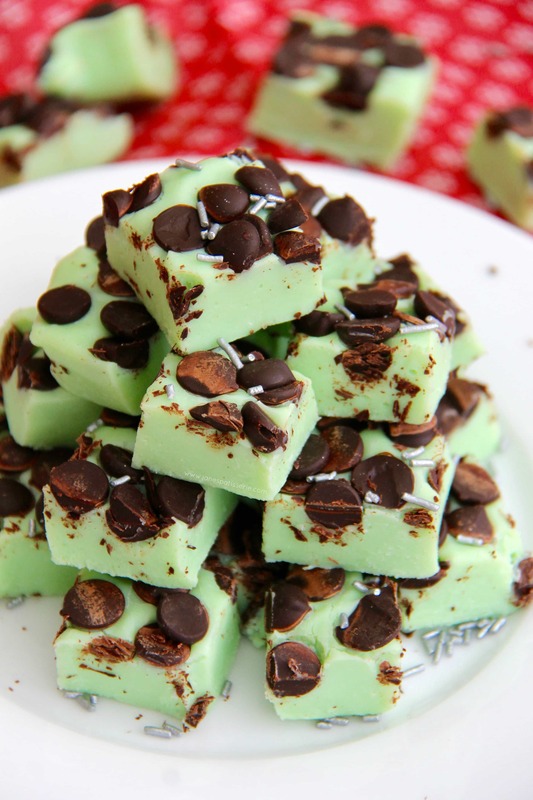 2) Put the chopped chocolate into a heavy based pan, along with all of the condensed milk, peppermint essence, and butter – melt on a low heat, stiring often so that the chocolate doesn’t just get stuck on the bottom and burn and that all the ingredients mix together well. 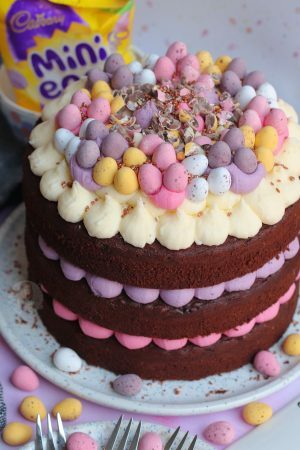 3) Once melted, tip in the sifted icing sugar and add the food colouring and combine well (if you don’t sift it, it’ll go lumpy) – it make take a bit of beating – pour into the tin and smooth over the mixture. 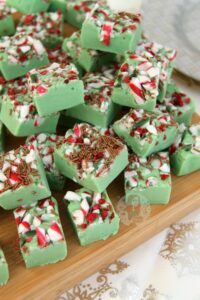 Pour on the chocolate chips/candy canes etc and press into the top of the fudge and store in the fridge for 3-4 hours to set, or overnight! 4) Once set – remove from the tin and cut into the squares (I cut 1″ squares) , return to the fridge for another couple of hours to finish setting – ENJOY! 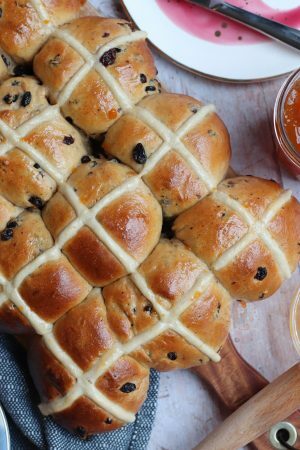 This recipe will last better in the fridge for up to 2-3 weeks if it manages to last that long – you can also easily half or double the recipe, the setting times will just change slightly. 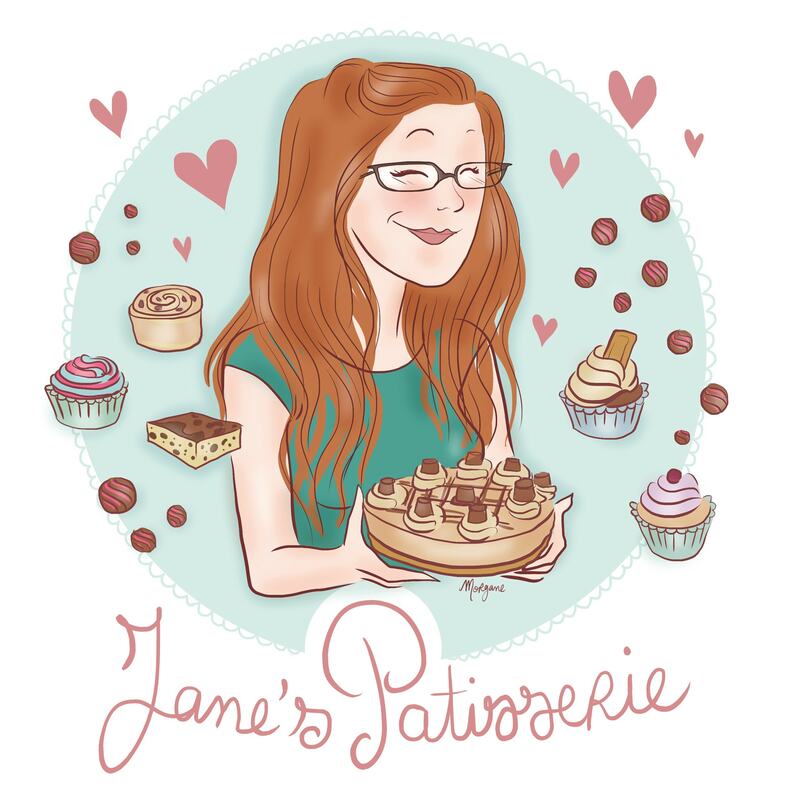 I bought my little cellophane bags from Lakeland this year as they were super cute – but you can but them from pretty much anywhere online easily! Older Next post: No-Bake Honeycomb Crunchie Pie! Newer Previous post: Gluten-Free Brownies!